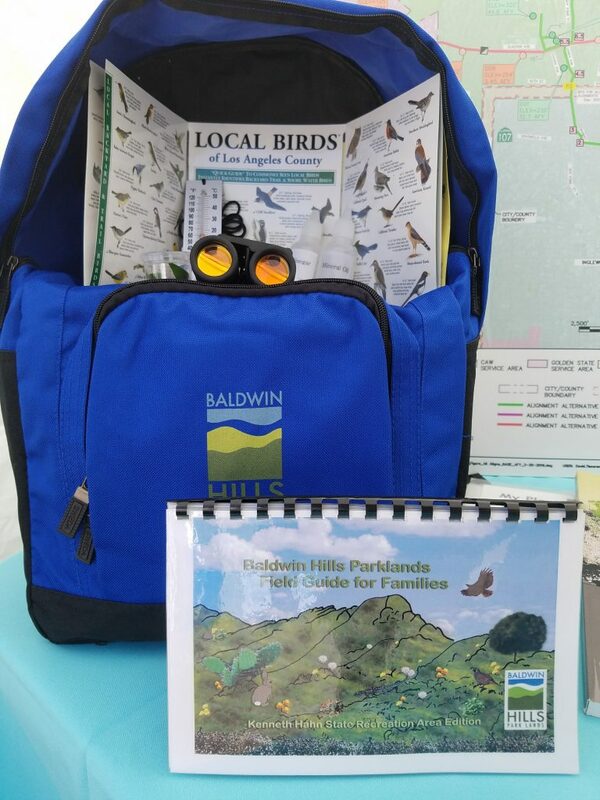 The Baldwin Hills Conservancy's mission is to acquire open space and manage public lands within the Baldwin Hills area and to provide recreation, restoration and protection of wildlife habitat within the territory for the public's enjoyment and educational experience. The two square miles of Baldwin Hills Parklands are the last undeveloped open space in the Los Angeles urban area. The BHC funds projects that protect, enhance and improve this open space for the implementation of the community based One Big Park vision. A network of connected habitats is essential to the continued existence of California's diverse species and natural communities. BHC supports projects that connect the Parklands and the Ballona Creek for the benefit of people and wildlife. 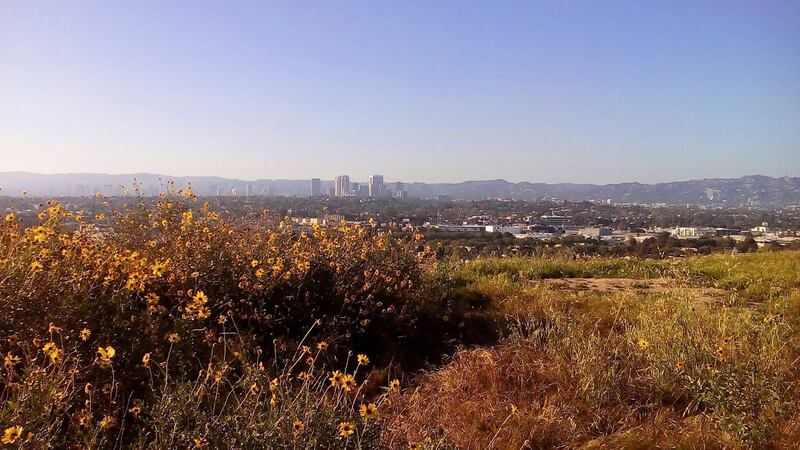 The Baldwin Hills Parklands are made up of State Parks, County Parks, City Parks, and more. 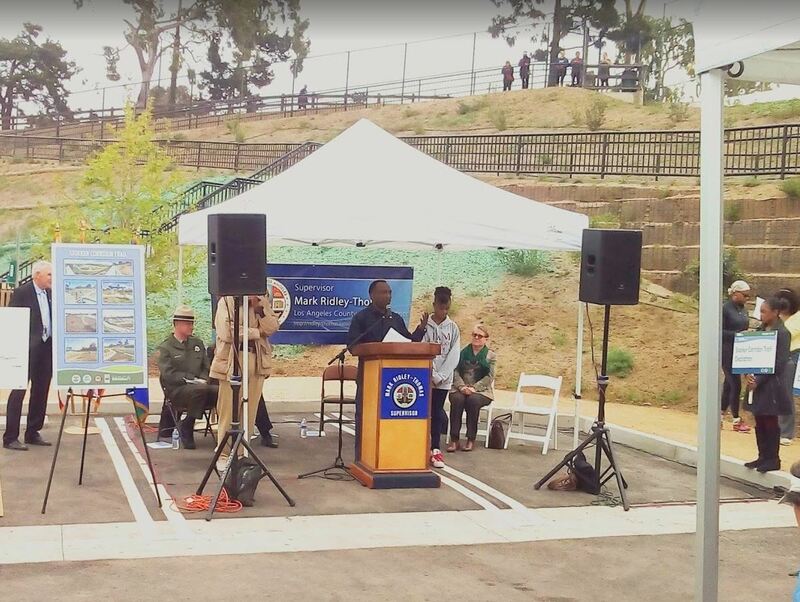 The BHC facilitates unified governance and provides an overarching vision for the Baldwin Hills. 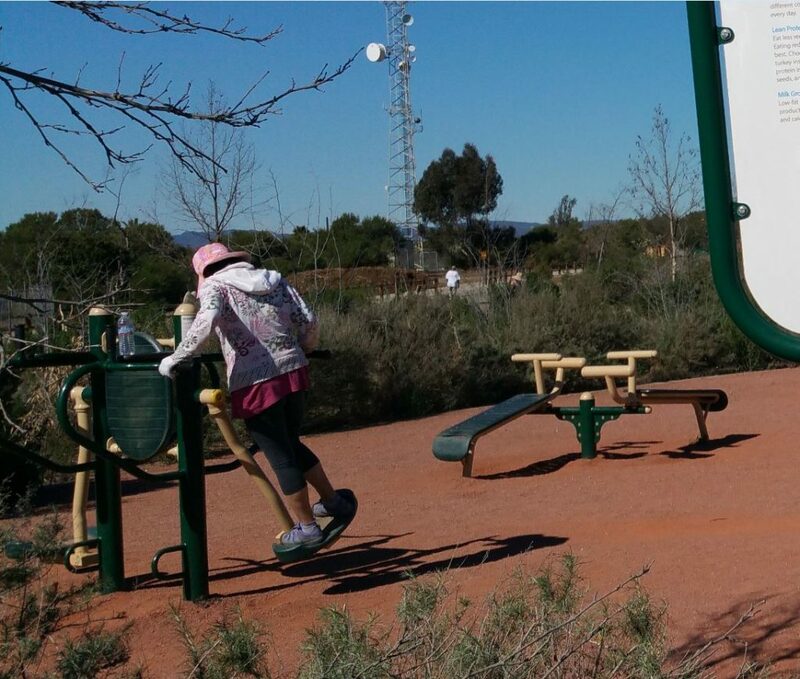 Parks and open space are known to provide benefits to their surrounding communities through clean air, clean water, sanctuary for relaxation, exercise and connection with nature. The BHC supports projects that enhance these community health benefits. 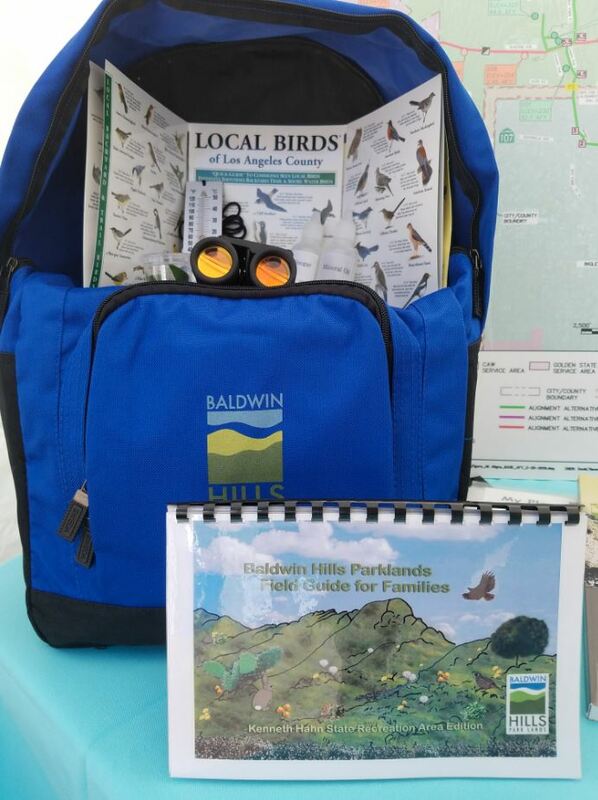 The BHC's main role in the Parklands in funding projects that contribute to its mission. 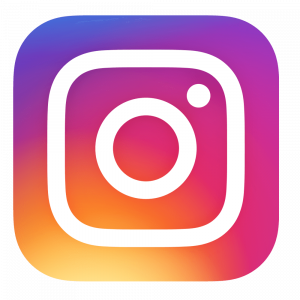 This is achieved through our local assistance grant programs (Prop 1, Prop 40, and Prop 84). 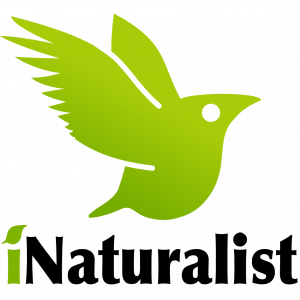 Our projects include acquisition of future parkland, improvement of habitat, clean water, public access, and research. 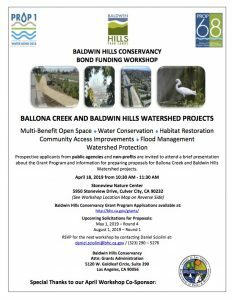 The Baldwin Hills are a big part of the watershed for Ballona Creek. 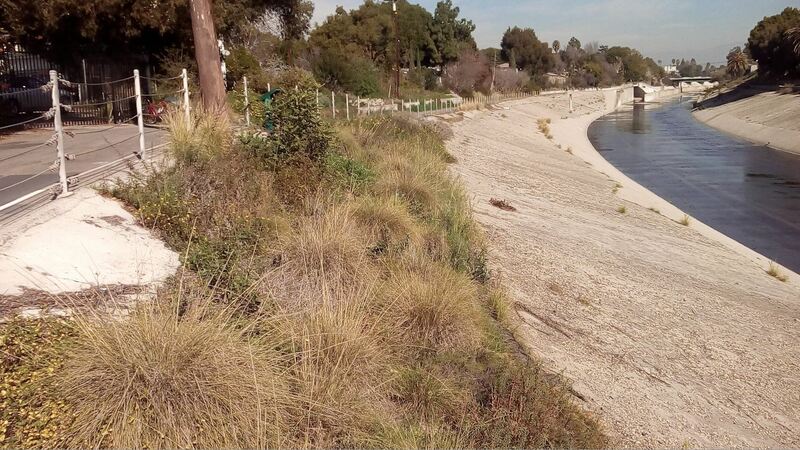 BHC's native plant restoration projects help to capture and filter contaminated urban runoff before it enters the creek. "In the end we will conserve only what we love; we will love only what we understand; and we will understand only what we are taught." (Baba Dioum, 1968). 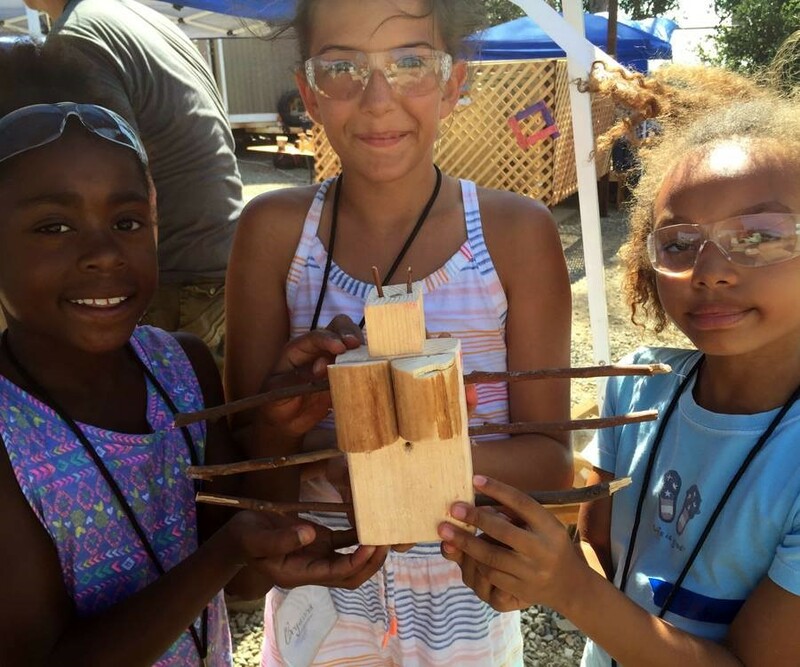 That is why a big part of the BHC's focus is on outdoor education to train the next generation of open space stewards.